The OnePlus 6T is now official – and it is shaping up as the company's most important phone yet. As previous OnePlus models, the 6T stands out with an impressive specs sheet. It comes with a better display, a better camera, a bigger battery, and a more refined design – all at a decent price. 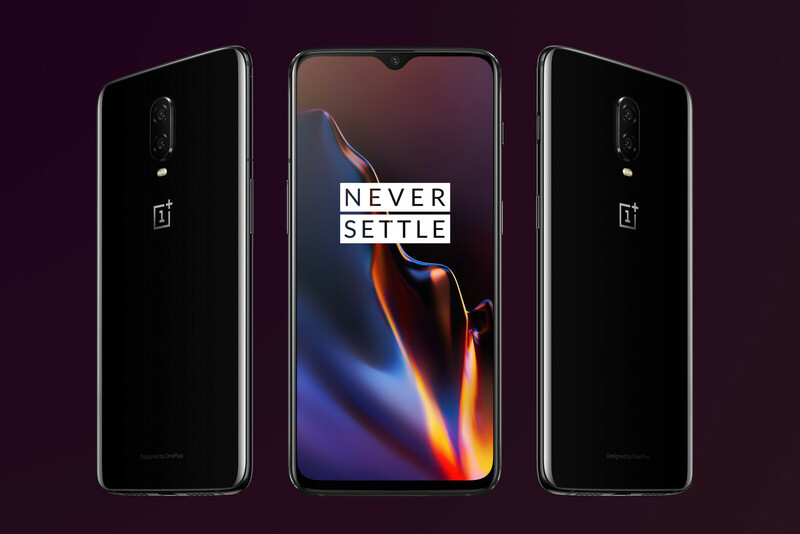 But what truly makes the OnePlus 6T special is that it is the first of the company's phones to launch through a US carrier, namely T-Mobile. The OnePlus 6T isn't all that different from most high-end smartphones you can buy today. It is made of glass and metal, while nearly all of its front is occupied by an immersive display. But a closer look reveals that the glass in use is Gorilla Glass 6, Corning's latest blend of scratch-resistant glass. We're glad to see that OnePlus is holding on to its alert slider – a handy physical switch on the side that lets you quickly put your phone on vibrate or mute. 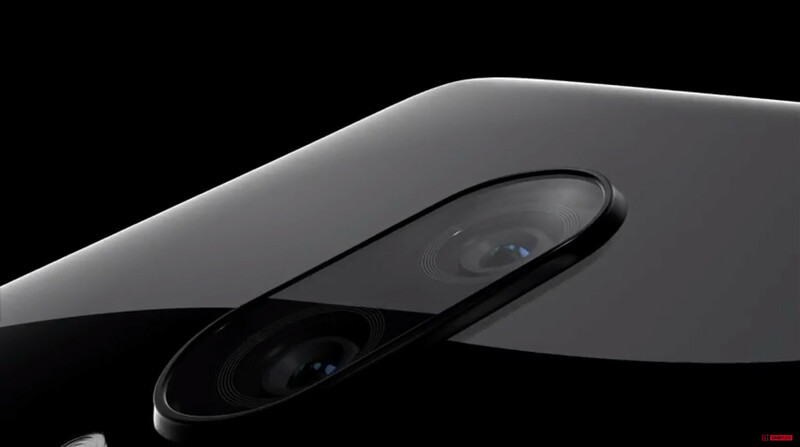 The fingerprint reader has been removed from the back, however, and we'll see why in a bit. What's also missing is a 3.5mm headphone jack, but you do get an adapter in the box. Water resistance has not been implemented either. In case you like bright, flashy colors... we're sorry to say that the OnePlus 6T only comes in two shades – matte or glossy black. You can take a pretty good look at the handset in our OnePlus 6T hands-on. As expected, the OnePlus 6T comes with a notched display, but the notch itself is one of the smallest in the industry. It only houses the front-facing camera – there's no fancy 3D face-scanning hardware here – while the razor-thin earpiece slit rests above it. If you find yourself bothered by this particular design feature, there's the option to "hide" the notch by applying a black background to the display area on its sides. For those who like numbers: the OnePlus 6T has a 6.41-inch AMOLED display with a resolution of 2340 by 1080 pixels (402ppi). This is the largest screen on a OnePlus phone so far, but the resolution is nearly identical to that on the OnePlus 6. In other words, display sharpness won't be industry-leading, as many phones have already broken the 500ppi mark. On the other hand, sticking to 1080p resolution should help with overall performance, so it's not a bad tradeoff. Before we dive into under-the-hood hardware specifics, we must highlight the OnePlus 6T's outstanding feature – its in-display fingerprint reader. That's right: the phone has an actual fingerprint reader built seamlessly into the display – and it unlocks the phone in as little as a third of second, OnePlus claims. The sensor appears to be of the optical variety, meaning that light from the display illuminates your finger as it is being read. This is the same technology utilized in the Huawei Mate 20 Pro, so it's not entirely new. However, the OnePlus 6T will be the first phone launched in the US with this feature on board. The reader can be used for Android Pay transactions, in case you're wondering. If you're not a fan of the reader for some reason, the OnePlus 6T also has the same Face Unlock feature found on the 6 and 5T before it. Hardly a surprise, the OnePlus 6T comes with the best Snapdragon chip available right now: the Snapdragon 845. This is the same chip powering many of this year's Android flagship devices, including the Galaxy S9, LG G7, and Sony Xperia XZ3. The OnePlus 6T will be available in three memory configurations: a base model packing 6GB of RAM and a generous 128GB of storage, a mid-tier model with 8GB+128GB of memory, and a premium variant boasting 8GB+256GB for all your needs. Memory expansion is not available. OnePlus phones are acclaimed for their speed, and that speed comes not only from the raw power of their hardware. 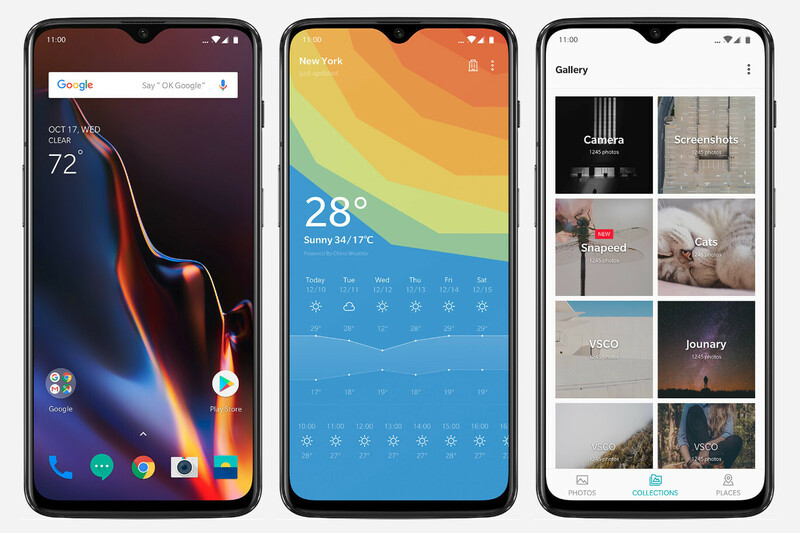 OxygenOS – the company's custom user interface – is made to be as smooth as possible, all while providing a clean, bloat-free experience. Kudos to OnePlus for launching the 6T with Android 9.0 Pie out of the box! Gesture navigation was something we had a taste of when reviewing the OnePlus 6. All in all, using those instead of buttons does free up valuable screen space, but there is a learning curve to them. For the 6T, gesture navigation has been refined to make every operation and every transition smoother than before. Those who like old-school on-screen button better are free to use those instead. The biggest camera upgrade in the OnePlus 6T comes in the form of a feature called Nightscape. Long story short, it is an advanced HDR night mode that uses visual information from several frames to enhance detail while reducing noise and motion blur. Nightscape photos take 2 seconds to capture, according to OnePlus – longer than a regular shot, but the results should be worth it. 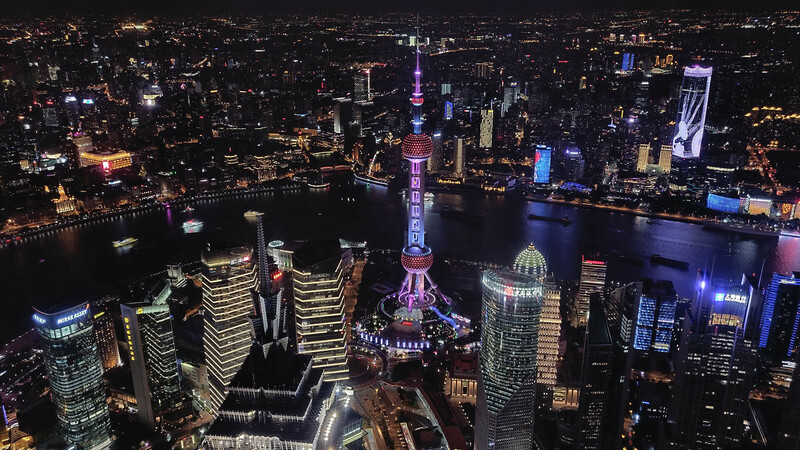 Nightscape mode will come to the OnePlus 6 in a week's time. Portrait mode images on the OnePlus 6T can be enhanced with the newly introduced Studio Lighting feature. This appears to work in a fashion similar to what we have on the iPhone – when a face is detected in the frame, you're given the freedom to accentuate certain features by controlling the luminosity of that area. Studio Lightning is available on both the main and the front-facing camera. 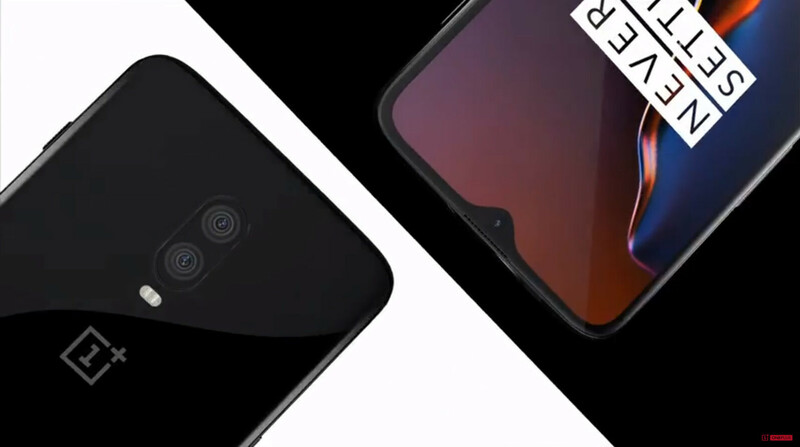 As far as specs go, the OnePlus 6T has a camera similar to that of the OnePlus 6, combining a 16MP f1.7 main camera with a 20MP secondary one. It has both OIS and EIS to stabilize shots. Video can be recorded at up to 4K resolution and 60 fps. The front-facing cam shoots 16MP selfies. OnePlus phones are known for their rapid charging capabilities, and the OnePlus 6T is no exception. The only difference here is that the tech is simply called Fast Charge now instead of Dash Charge in previous OnePlus phones. Technically, it uses the same fast-charging approach of pumping 5 volts at up to 4 amps from the stock charger. The battery, however, is now bigger. 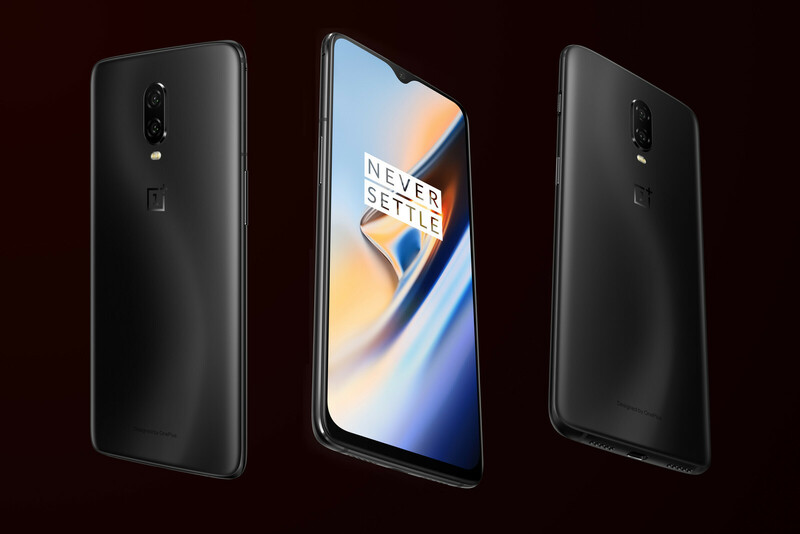 In fact, the OnePlus 6T packs the biggest battery a OnePlus phone has ever had, holding 3700mAh worth of charge. This is expected to result in a 23% increase in battery life. Wireless charging is still not available, but given the price of the phone, we think we can do without it. $629 for the 8GB+256GB model. These prices are for the unlocked model that will be sold on the OnePlus online store. The unlocked OnePlus 6T will work with AT&T, T-Mobile, and Verizon. 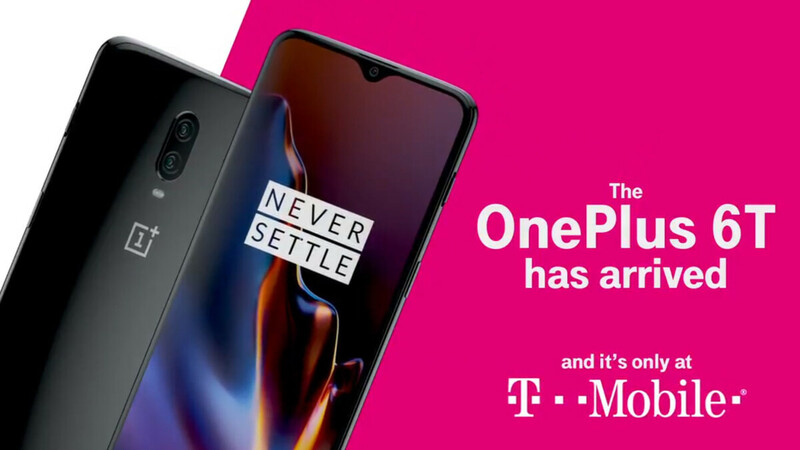 But as we mentioned above, the OnePlus 6T will launch on T-Mobile as well. The 8GB+128GB model is set to land in the carrier's stores on November 1... with one exception. The un-carrier will have the phone in stock today at its Times Square store in New York. Furthermore, T-Mobile customers will be able to trade in an eligible phone for $300 off via monthly bill credits – the list includes 33 smartphones such as the iPhone 6 and iPhone 6 Plus, the Nexus 6 and first-gen Pixels, the Galaxy S6 series, and every OnePlus model ever launched. Taking advantage of this offer (while it lasts) will bring the price of the 6T down to $11.67 per month for 24 months with $0 down. Or you can simply grab the phone for $24.17 a month without trading in an old handset. No wireless charging kills this for me. If only there was some kind of way for it to charge from 0-100% in 30 minutes. :C O-oh wait! Wireless charging is neat and all but if Warp Charging is gonna be that good then you don't need wireless charging. No sane person wants wireless charging. Way too slow. No notification LED makes it as useless for me as any iPhone. What an utterly stupid decision ! My current OP6 will be the last OnePlus until a notification LED will be included again. Wasting time checking out if there are new notifications is not what I want to do with my phone. OP had been allready killed from Big brands with her latest pricing. Cause $650 is too much for a 845 chip, 8g of ram, and everything else? Seems amazing to me, find a phone that has the same stuff in it but for cheaper and I'll say you leave good comments. Yeah, if you like putting up with software update after update after update, to get the phone to work as intended out of the box. They don't test the hardware-software like they should before release, leaving it to the end users to report the problems, COMPLAIN and hope they fix it. Hmm, either this or G7 for the same price on tmobile. depends on what you want... that wide angle camera is nice to have! Also IP Rating , MIL STD 810G drop resistance,boombox speaker and a headphone jack. BTW I m buying neither. OP is better on the software front , and I always prefer SuperAMOLED screens on phones. That looks like a pretty sweet deal. Only con would be that you would again be tied to Samsung. But it is okay, as long as you are happy with what you are about to get. Samsung at present makes one of the best hardware. question for you... not sure where you are, but have you ever used an unlocked samsung on ATT? that is my only concern at the moment and not sure which one to pick. I personally have not, but my brother did and he too got a hell of a deal fro AT&T...not sure how it worked out for him. A little preview. He got Note 9 for $500 from AT&T under a company scheme , with a 2 year contract of course. This happens to be the 512GB/8GB note. So , well he was visiting mi familia from the states, but just before he landed here , he requested AT&T for an unlock code because he wanted to use the device here. And well, AT&T just emailed him the unlock code. No questions asked. I found that very weird. Why would any company do that ? Is it because he has multiple other lines with AT&T ? Loyalty rewarded ? Or is he just lying (he is a cousin after all, hehe :)) Anyway to answer your question, he did not have any problem with AT&T.At least none that he mentioned. He has the Snapdragon variant of the phone. Deserves more hype tbh. Shame about the loss of headphones jack, but glad to see at least one phone is still sanely priced these days. Not heard anything also if the Face unlock is still there? We have to be clear. OnePlus will be taken mainly by Android fans who need a very good performance and nice features. In the US, the main part of customers will be those who are thinking to get Pixel 3/XL or Samsung S9/S9+ or Note 9. 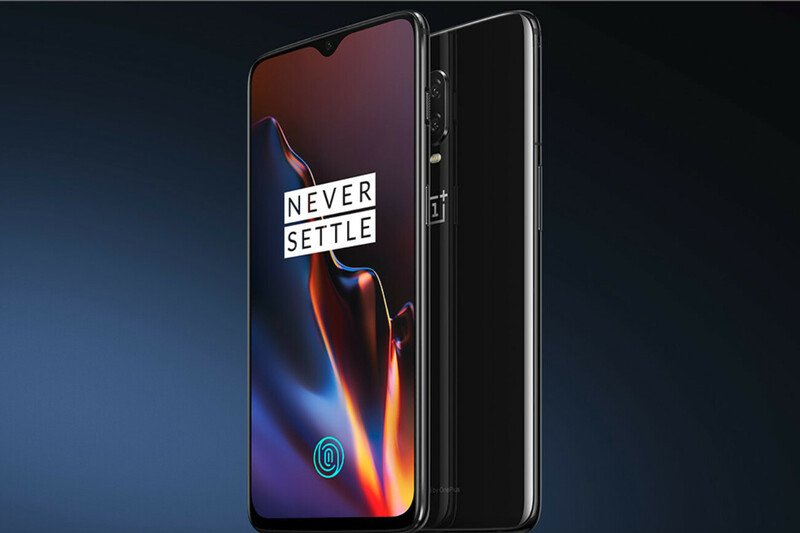 Since Mate 20 Pro is more expensive and not even available in the US, with this pricing, OnePlus will kill the competition. We, as a customers, have to think which brand is giving more for the same or lower price. I was having in my life a lot of Samsung phones, but if the next S10 is not totally perfect I will seriously think to change to OnePlus at least for 1-2 years. "...and nice features..." What nice features? They ditched all their nice features. No SD-slot, no audio jack, no notification LED, glass sandwich but no wireless charging, same SoC as previous model, same camera as previous model, as expensive as the common brands etc... Is there ANY reason at all to stick with this brand? 20MP + 16MP camera ? I don't see good things coming out of this. Pixel size is all that matters, and you can't have large pixels with such resolution. It remains to be seen...hopefully it retains the OIS ! Who cares about the pixel size. If the camera is as good as the OnePlus 6 it will be a great camera. Found the 20 MP cam to not be that useful....perhaps they should have also,made it 120 degree ultrawide cam. This officially the best Android phone on the market. This would be my phone if I didn’t get the iPhone X S Max.